If you haven’t noticed yet, this area is chock-full of themed attractions. Whether they’re historical, Christmassy, or focused on outdoor recreation, there are tons of things to do suitable for all ages and audiences. Stay at Lincoln Pines Lakefront Resort. 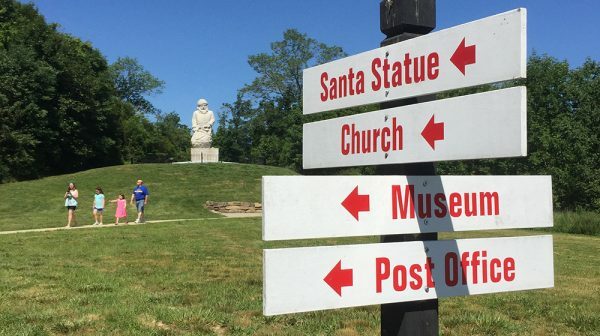 It’s located near two Lincoln sites, and it isn’t far from the town of Santa Claus either. Each cabin is named after a reference to Lincoln’s life and features a book about Abraham Lincoln, too. Hundreds of artifacts and 13 Lincoln-era cabins at the Lincoln Pioneer Village & Museum will keep you entertained for hours. Lincoln Boyhood National Memorial is home to the Living Historical Farm. The farm consists of a typical 1830s cabin and outbuildings, and, of course, farm animals. Chat with period reenactors to learn more about the Lincolns and the time they spent in Indiana. At the Santa Claus Museum & Village, discover the unique history behind the town of Santa Claus. Don’t forget to take your photo with the 1935 historic Santa statue! The Saint Meinrad Archabbey was founded by Benedictine monks in 1854, and still stands today. The Archabbey is one of only two in the United States and 11 in the world. 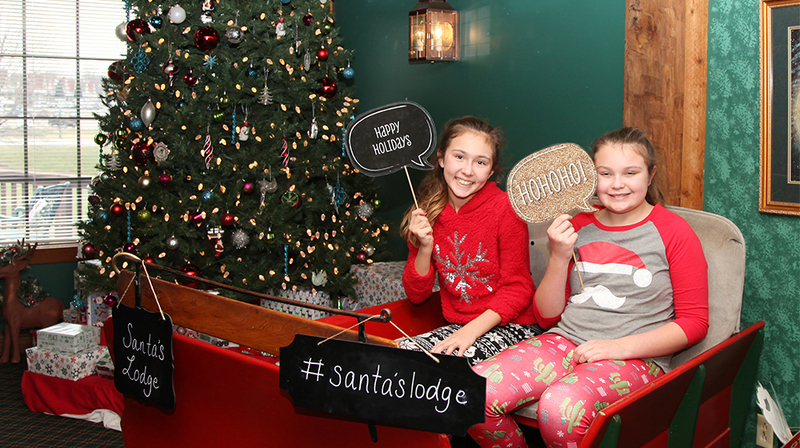 Christmas enthusiasts will enjoy staying at Santa’s Lodge. It’s conveniently located in Santa Claus, is Christmas themed, and even has on-site dining. St. Nick’s Restaurant is also Christmassy, of course! No visit to Santa Claus is complete without souvenirs and a visit with the jolly guy himself. You can get free personalization on ornaments and visit with Santa at the Santa Claus Christmas Store. Enjoy breakfast, lunch, or dinner at Frosty’s Fun Center. The Christmassy restaurant features delicious specialty pizzas, tasty ice cream, and new arcade games. The Christmas section in Holiday World & Splashin’ Safari is the perfect place to celebrate Christmas in July. There’s the giant Christmas tree, a Santa statue, and story time with Santa. We especially love all of the treats from Mrs. Klaus’ Kitchen. Treat your taste buds to a frozen hot chocolate from Santa’s Candy Castle. The frozen spin on the classic Christmas drink is just what you need when the weather outside is frightfully warm. At Lincoln State Park, your family can stay and play. Choose to rent a rustic cabin or reserve a campin g spot. 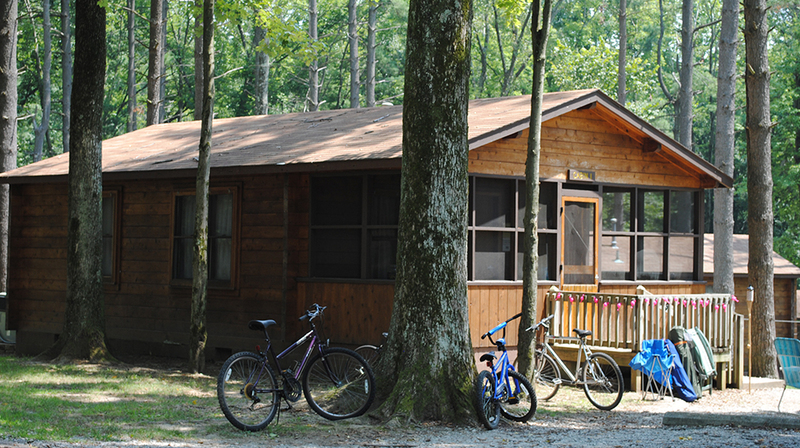 The park has tons of recreational activities including hiking, fishing, paddleboat rentals, and more. Christmas Lake Golf Course is a well-manicured par 72 championship golf course. Known for the beautiful hills, valleys, and lakes, the course also features a putting green and driving range. If you love the outdoors and adventure, Kodi-Yak Kayak, Canoe, and Paddleboard Rentals is the activity for you! Schedule a guided tour, or get the rental boats delivered to you. There are several options to choose from to create your own customized adventure. Stargaze in between double features at the Holiday Drive-In. If you love the great outdoors, but also want to see the latest releases, this is the movie theater for you. The trails at Santa’s Stables are peaceful and serene, and the horses are as friendly as can be. Use the My Trip Planner tool to add any of these attractions to a custom itinerary built by you. It’s super easy to use, but this guide explains it in detail. 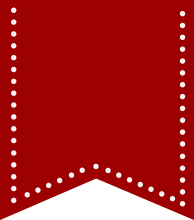 Or, if you’d like more assistance customizing your own trip around a certain theme, send us a message and we’ll help!